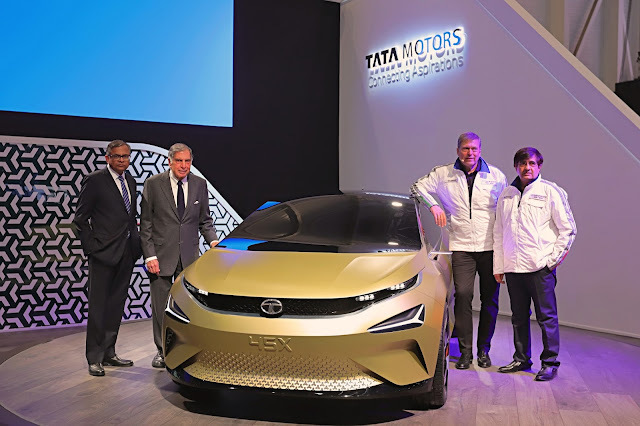 Geneva, 06 March 2018: Tata Motors has been participating at the Geneva Motor Show since the past 20 years, and this year the company unveiled three of their next generation concepts - the E-VISION Sedan, the H5X and the 45X, that represent the changing face of Tata Motors. 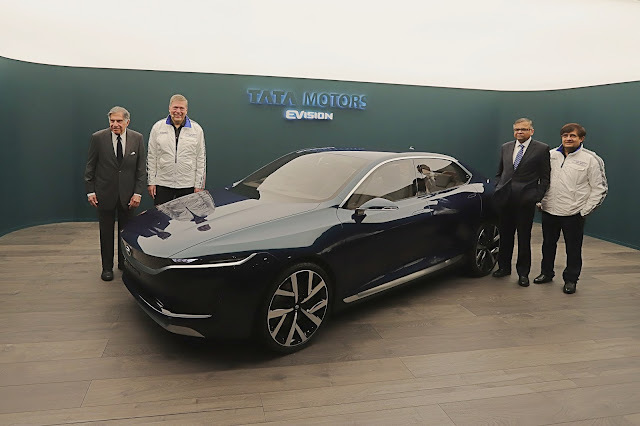 The E-VISION Sedan Concept is built on a modified, dedicated EV architecture - a modular, scalable and flexible architecture to address the range of performance attributes for long-range travel with class defining interiors. 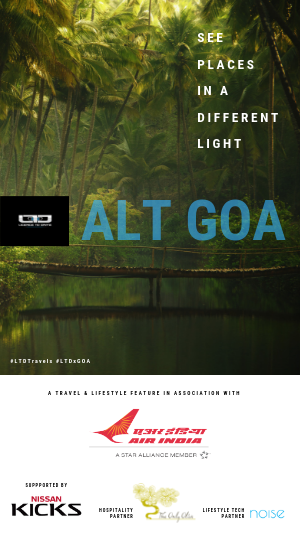 The H5X and the 45X which were revealed at the Auto Expo in India in February 2018, are globally benchmarked concepts developed under the new Impact 2.0 design language. Both concepts offer a futuristic exterior design, luxurious interiors, intuitive features, ready connectivity and infotainment. The H5X concept is a 5-seater premium SUV developed in collaboration with Jaguar Land Rover, and the 45X concept is a premium hatchback built on the versatile ‘Agile Light Flexible Advanced’ Architecture, which is capable of developing multiple body types. 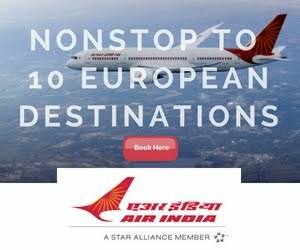 Tata Group celebrates 150 years in 2018 and as a part of this journey, Tata Motors has delivered mobility solutions to a diverse set of customers over the last 7 decades. 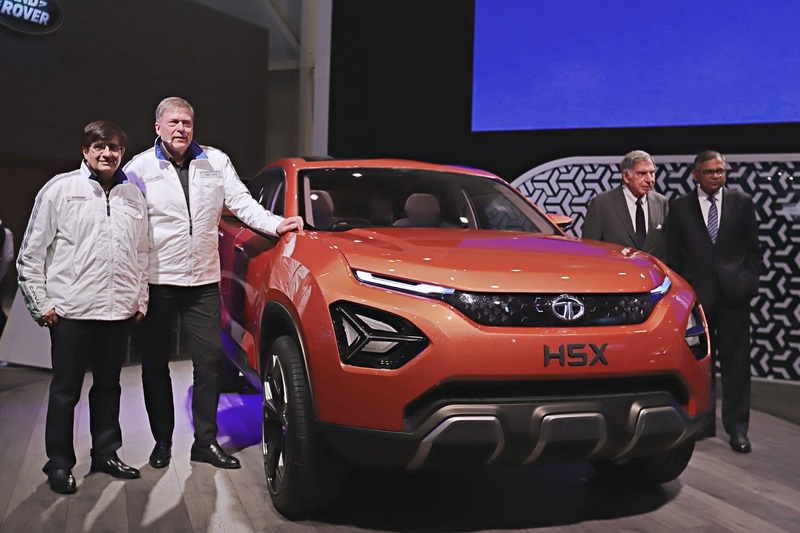 With a successful transformative year, Tata Motors now seems to be racing ahead towards the introduction of a stunning range of vehicles beginning 2019, speeding up product changes and getting new products faster into the market.